In the past week HDS finally revealed their response to the VMware-Cisco-EMC alliance with the launch of a unified computing platform including integrated storage, server, and networking technology. With the aid of Microsoft, HDS have stated that their centralized storage, server and networking platform will be launched early next year. In the tradition of my enemy’s enemy is my friend, HDS have also signed an OEM deal with Microsoft under which Microsoft System Center Operations Manager, System Center Virtual Machine Manager and Windows Server 2008 R2 will be tightly integrated with Hyper-V. Added to this is HDS Dynamic Provisioning and the HDS Storage Cluster for Microsoft Hyper-V. Moreover despite the secrecy, the networking brains behind the platform are most probably Brocade, the grandfathers of SAN who also now have a sound grip on IP networking since their acquisition of Foundry back in 2008. Cisco, the IP kings have bravely entered the arena and are pushing forward plans with their combination of networking, blade servers and storage in a single architecture i.e the Unified Computing System (UCS) platform. Whether they can convince customers that an IP switch company can build servers remains to be seen, but Cisco already proved doubters wrong when they successfully entered the SAN market by drawing on the IP niche that they had established in just about every data center in the world. HP's acquisition of 3Com on the other hand was instigated to provide the networking brains for their ‘converged computing’ model that binds server, storage, and networking resources. How the powerhouse of HP will fair is not at as difficult to predict given the success of their blade systems and credence amongst customers as a server platform provider. But are they entering the arena too late and how will this fair with their OEM relationship with HDS? Within this battlefield of generals, there are also some charlatans who have cheekily tried to gain some market share just by coining the term ‘unified storage’. 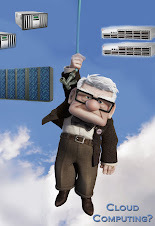 IBM and NEC for example, have brought out backup and recovery systems within a single architecture that lack any NAS support, yet still coin the term ‘unified storage’. 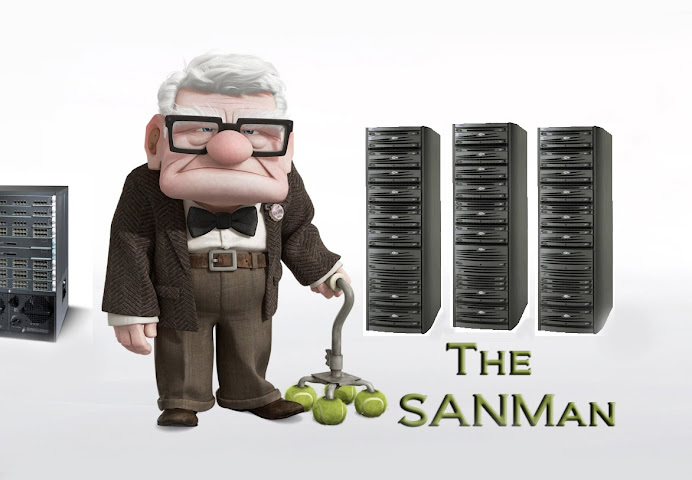 Such pretenders may suffer an early death especially when smaller companies such as BlueArc go the whole nine yards with their Titan systems that not only support SAN and NAS but can also utilize WAN via Riverbed's Steelhead networking solution. Then there’s the SUN 7000 series from Oracle’s Sun Microsystems. A great bargain for the amount of functionality that it provides from unlimited snapshots, integral data compression, iSCSI thin provisioning, virus scanning, remote replication as well as the expected support for CIFS, NFS, HTTP, FTP and iSCSI. 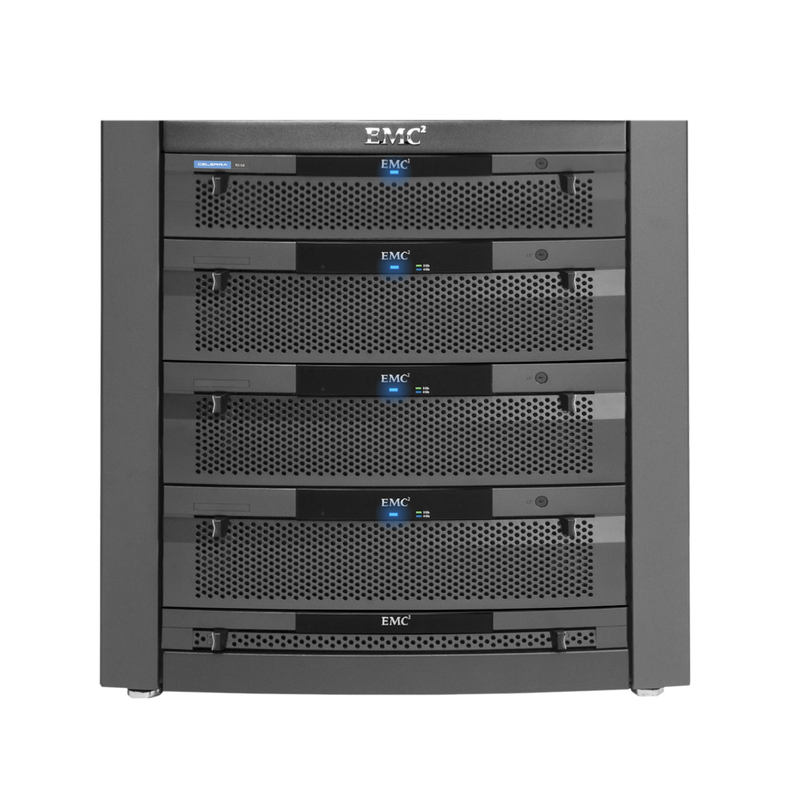 Additionally the 7000 series supports RAID 5, RAID 6 arrays and ZFS Hybrid storage pools which can capitalize on the high performance of Flash memory devices and DRAM memory. Yet despite how great the 7000 is, it’s coming from a camp that has been mortally wounded with the messy Oracle takeover and the bureaucracy that surrounds it, to which customers are now suffering the effects of. Will customers purchase a great product that will immerse it into an eon of political wrangling when they need and rely on quick and timely support? 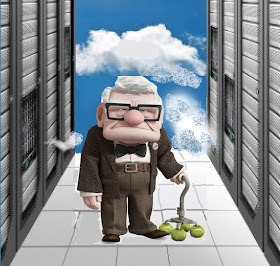 It’s evident that HDS or anyone else for that matter, which coins the term ‘Unified Storage’, is going to have a tough time dealing with EMC. 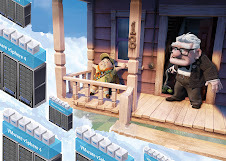 The marketing machine which currently knows no bounds, made an unashamed onslaught on the small business market cornered by NetApp when they launched the Celerra. While in essence it was just a Clariion with a NAS gateway, it fully supported SAN and NAS as well as NFS 2, 3 and 4, and CIFS file sharing. Furthermore EMC’s entry into the market seems to be with a strategic plan that seems to span the company as a whole, which is minimizing its different hardware platforms. 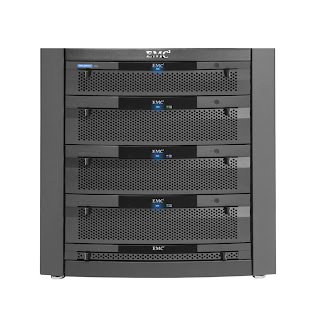 When EMC released the V-Max platform, one of the most notable things was its usage of hardware components that were already available on other EMC hardware platforms. From the Clariion-esque disk drives, flash drives, DAE’s, LCC’s, Intel x64 CPU’s, fans to power supplies, the Celerra, like the V-Max is also made in the same mould. 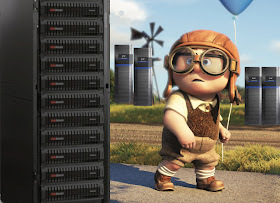 With the Clariion, CDL, EDL and Celerra platforms all sharing similar hardware components, it’s only a matter of time before the anomalous architecture of the archive platform, Centera is either changed to fit the mould or replaced completely in favour of a unified platform that seamlessly integrates with the Celerra or Clariion. As Cisco had done before them when they added SAN to their IP portfolio and what NetApp have done to some extent with ONTAP, EMC’s common hardware direction could eventually lead to underlying software being the only thing which distinguishes different EMC platforms. 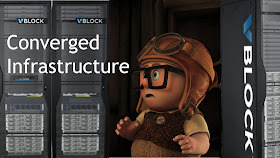 So while currently unified storage limits the level of control in file-based versus block-based I/O and hence does give lesser performance than its dedicated block-based counterpart, a strategic approach that takes a long term look at the term ‘unified’ could change the face of high end storage systems in the future. 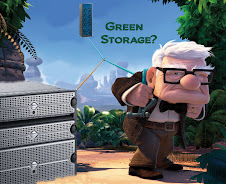 As storage systems move further towards consolidation, it is indeed the winner in the battlefield of unified storage that that will eventually draw others to a new beginning and approach and ultimately the end of the current trend of 7 feet tall high end enterprise systems that have housed data centers for so many years. A self tiering SATA / SSD Unified Platform without FC disks?….Let’s watch this space.